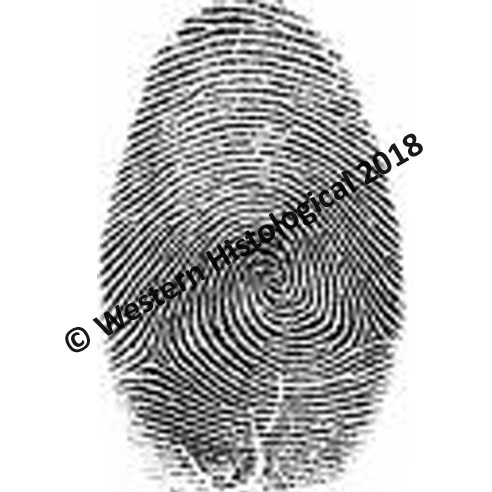 Home > Miscellaneous > M045 Finger Print, W.M. M035 Alpaca (wool) fibres, W.M. 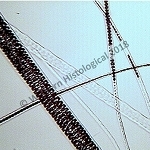 M055 Human hair, mixed W.M.